Now the highly anticipated Oculus Rift virtual reality headset has started shipping out to those consumers, who were lucky enough to pre-order during the first wave of availability. 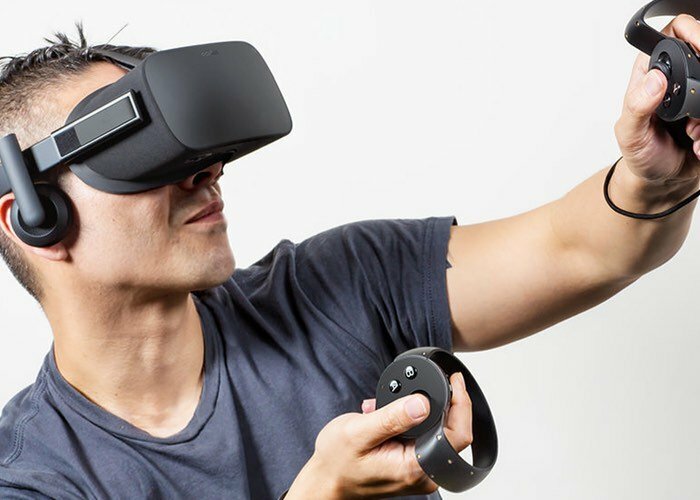 Oculus has revealed this week that they are now experiencing Oculus Rift shipping delays due to components shortages which are causing delays in the production of the consumer version of the Oculus Rift headset. A few months back after the first units were quickly sold out, pre-ordered Rift deliveries slipped back until July 2016. Although those that have already pre-ordered expecting to receive their virtual reality headset in the next couple of months may be disappointed to learn the news that shipping has now been delayed even further. In response to the “unexpected component shortage” Oculus is refunding the shipping costs as compensation for the unexpected delays which have now hindered production of the new virtual reality system. Let’s hope that Oculus can correct the component shortage and get production and shipping back on track. 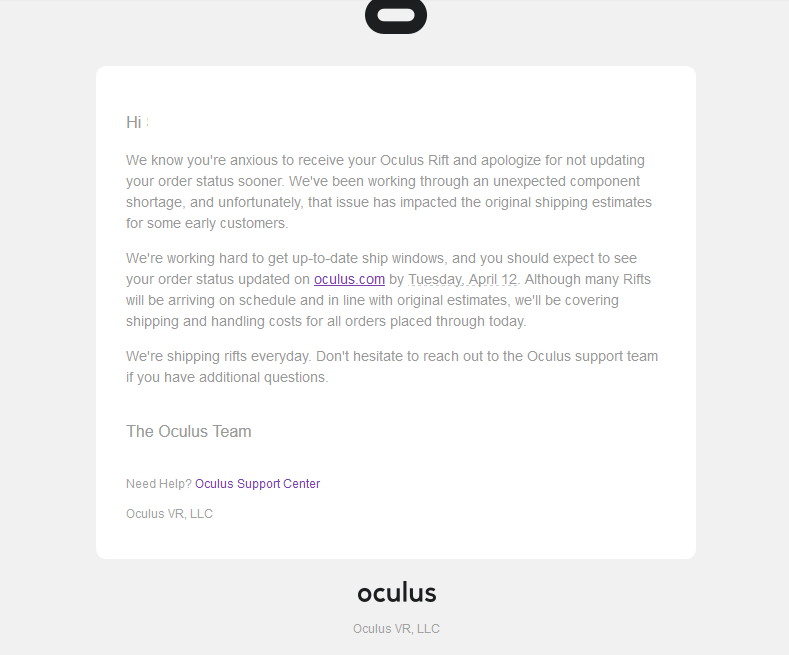 Oculus acknowledged the issues with the shipping and component shortages via an email which was sent out to those who have already pre-ordered.